Frontline empowerment has become an overused and fairly meaningless concept in the CX and customer service world over the years, but T-Mobile’s recent customer service transformation has bucked that trend. They have gone through a complete shift from the traditional “factory floor” model for managing customer service (where reps are required to “stick to the script” and are told what to say and do), toward a new, team-based model that is built on frontline issue ownership, collaboration, and empowerment. Callie Field has been Executive Vice President of Customer Care at T-Mobile US, Inc. since November 29, 2016 and served as its Senior Vice President of Customer Care since 2016 until November 29, 2016. Ms. Field is responsible for the operations and strategic vision for T-Mobile's award-winning call centers for T-Mobile and MetroPCS. She is an advocate of the customer experience committed to eliminating customer pain points and transforming the way customers interact with T-Mobile. Ms. Field joined T-Mobile in 2003 as an Account Representative and quickly rose through the ranks to get in leadership positions in Sales, Operations and Business Development. She joined the Customer Care organization as Vice President of the West Region at T-Mobile in 2015. As Chief Product & Research officer, Matt has responsibility for product strategy, product management, research and IP development. 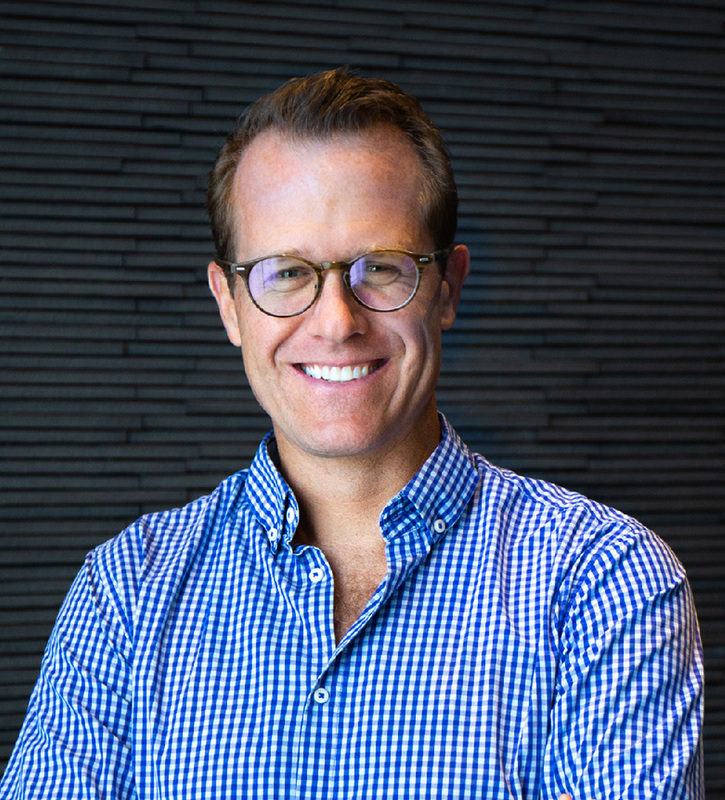 Prior to joining Tethr, Matt was Senior Partner and Global Head of Sales Force Effectiveness Solutions at Korn Ferry Hay Group and, before that, was Group Leader of the sales, customer service and customer experience research and advisory practice at CEB, now Gartner. Chad McDaniel is a well-known advocate for the Customer Management Executive. He works tirelessly to showcase the success of today's Customer Executive. Execs In The Know believes that advancements in customer success are created when leaders share experiences, outlooks and insights - “Leaders Learning From Leaders.” Our mission is to provide measurable value to the corporate customer executive, by delivering customer experience improvements, in an efficient and effective manner. Execs In The Know connects customer professionals to valuable content, thought leadership, industry insight, peer-to-peer collaboration and networking opportunities. We support the customer professional in a live format by hosting national events (Customer Response Summit) and conducting a series of Executive Think Tanks. Complete the form below to receive a recording and slides of the webinar. By signing up/submitting this form, you agree to receive communications from Execs In The Know, LLC. located at 9396 W. Cashman Drive, Peoria, AZ 85383 (Data Administrator). I can withdraw my consent at any time. The data will be processed until the consent is withdrawn. In addition, you agree to have your contact information, including email, passed on to our business partner for the purpose of marketing emails and follow-up based on your interests.